England's Under-19 side have beaten Bulgaria 2-0 and Holland 1-0 at the European Championship but their final Group B game against Germany could be a more open contest. The German youngsters are under pressure after a 4-1 defeat to the Dutch and they must be positive, knowing that a win by two or more goals would take them above England and ensure qualification. Germany are slight outsiders at 15-8 but both teams to score looks a solid bet. 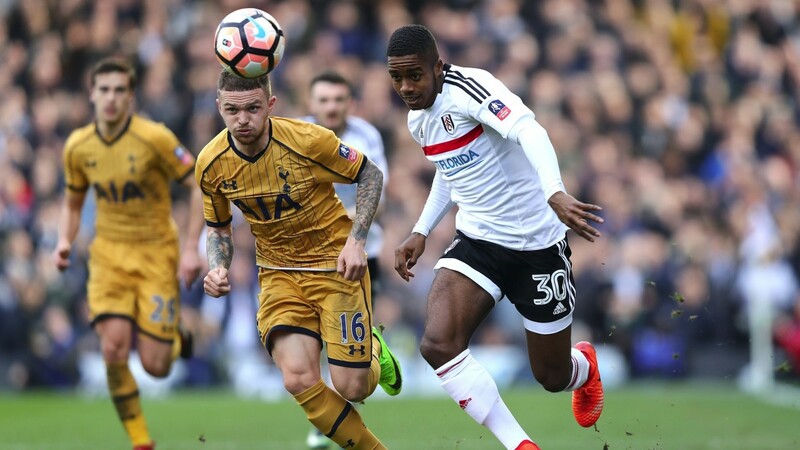 England had to wait until the 85th minute for Ben Brereton's winner against Holland but they created plenty of chances and Fulham's Ryan Sessegnon is a thrilling attacking threat down the left flank.